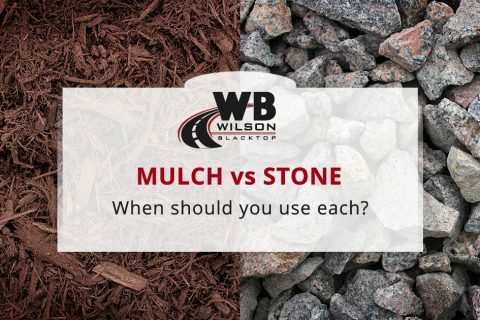 Estimate your materials online. Simply enter your data and the calculator will produce an estimation of materials. Please provide your details and submit the form to make an appointment with us and obtain a more accurate quote. What material would you like an estimate on? We will contact you within one business day on weekdays. 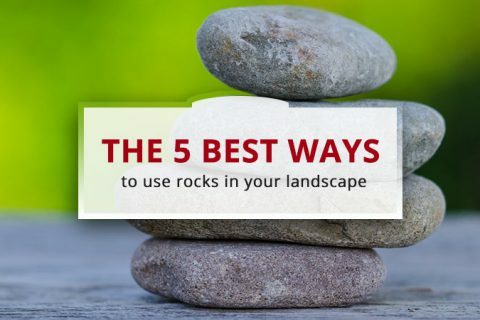 Incorporating rocks into your landscaping brings natural beauty to your home. 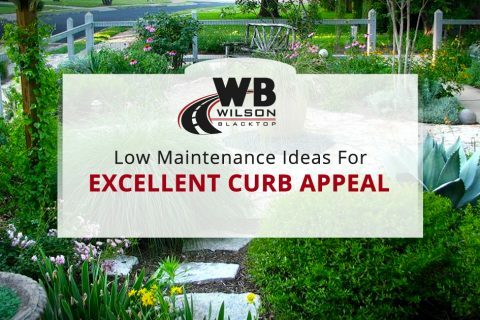 Whether you’re looking for a serene retreat or a resilient yard, using rocks in your landscape is simple and a low-maintenance way to transform your outdoor living space. 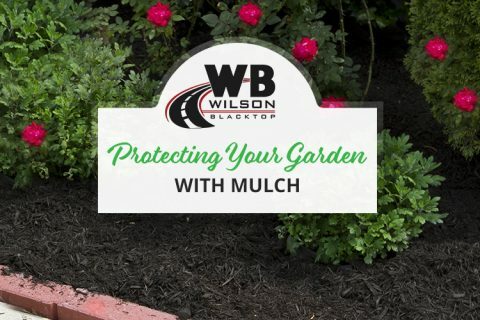 Landscaping Mulch or Stone: When Should You Use Each? 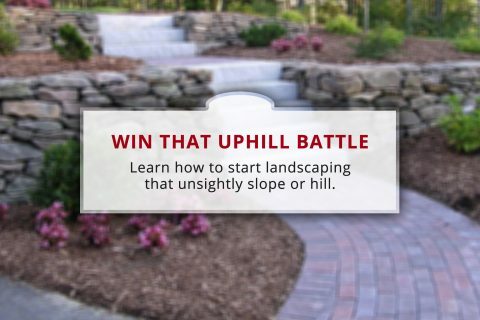 One of the simplest and most low-maintenance ways to make your outside living space more attractive is with a rock garden. 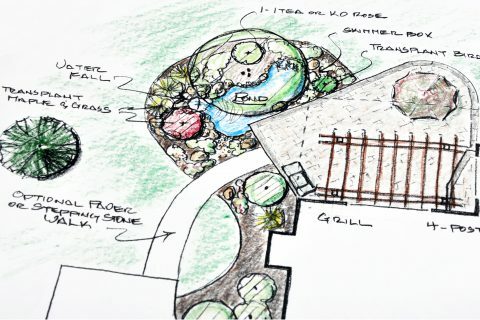 Here are the steps you should take to transform your yard.